How do you measure time and synchronize your being? Beyond a linear path, time moves in cycles and spheres, radiating in all directions–like ripples in a pond– throughout the universe. A circular perception of life is found in both Buddhism and Taoism. Wrinkles in time contribute both to the unexpected and moments of serendipity. 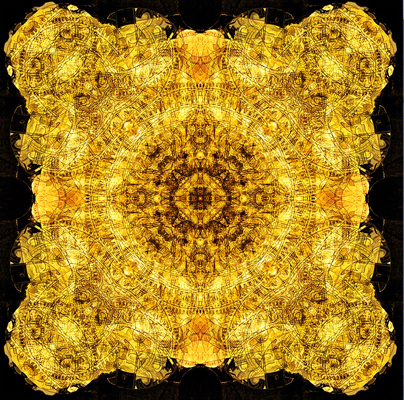 Give yourself time to enjoy the small increments and flowing patterns in this mandala.